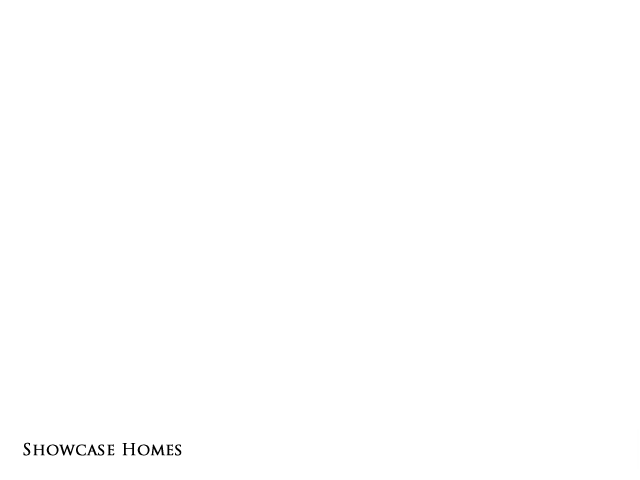 Welcome to Spaulding Quality Homes, Fine Homes at Affordable Prices. 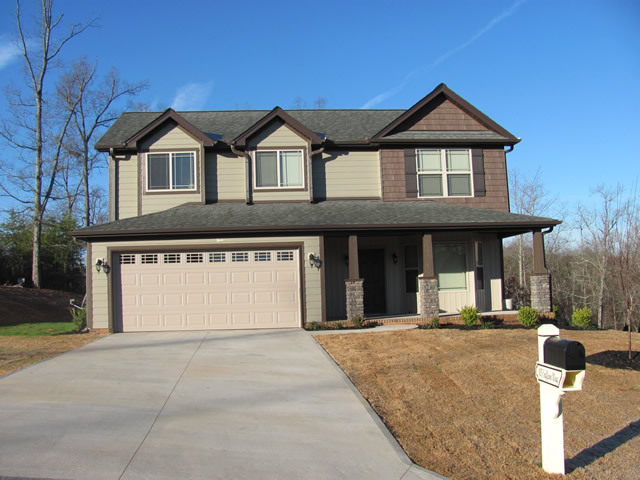 We have over twenty years experience in construction and thirteen years of building in the Upstate. 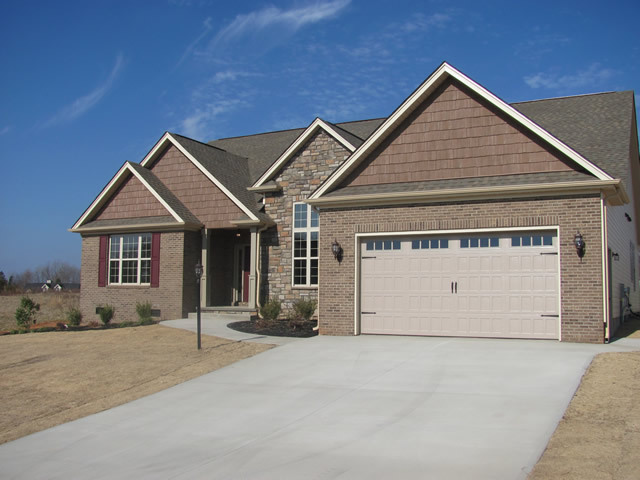 We have built over 120 homes in the upstate and plan to be here for the long haul. We build houses from 1200 sq ft to over 3000 sq ft. We have several plans and locations to build your dream home, on our lot or yours. We work closely with clients to design their dream home weather using our plans or one they have. We do a lot of the work ourselves, form site prep to final cleaning. 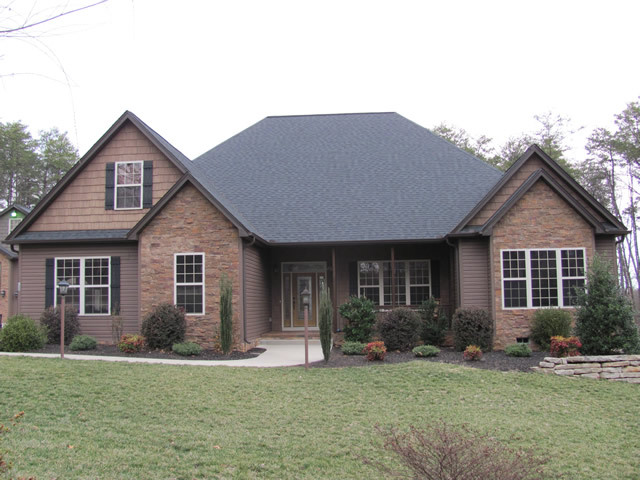 We do our own design, grading, and footing (to be sure we are on solid ground,) then framing, roofing, siding, trim, ceramic tile, hardwood flooring, cleaning and punch list. We use subcontractors who are professional, licensed and insured. We only use subcontractors that have the same goal we do: Quality! A quick walk through one of our houses will show you that we pay attention to detail, and that we don't skimp! 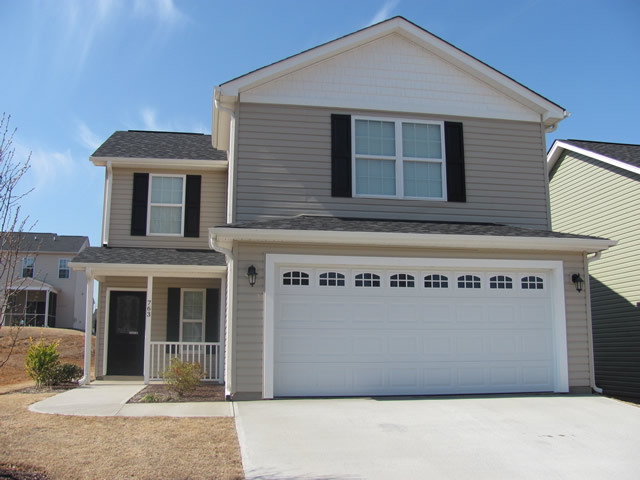 Outstanding Boiling Springs location, 3 miles to Lake Bowen. 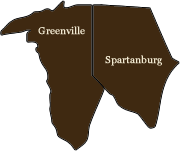 Large lots in the country yet just minutes from I-85 and downtown Spartanburg. Panoramic views of the Blue Ridge foothills set a breathtaking backdrop for the quiet country charm that fills Cobb’s Creek. 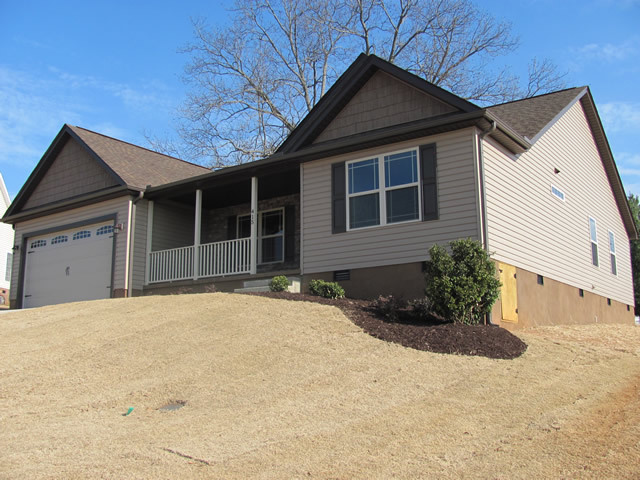 District 2 Boiling Springs Schools, one mile from I-85; Community Pool, Cabana, Playground. Upscale Homes on Lake Lyman, District 5 Schools. 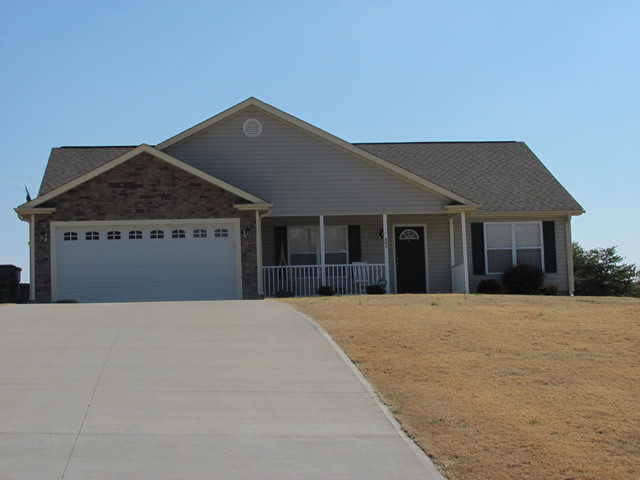 Country setting with ponds and walking trails just minutes to Greer.